WordCamp Ahmedabad 2018 is just around the corner. It’s been the talk of the town from the last couple of weeks. Be it on social media or any networking events, everyone from the WordPress community is excited to be the part of the section edition of the WordCamp Ahmedabad. 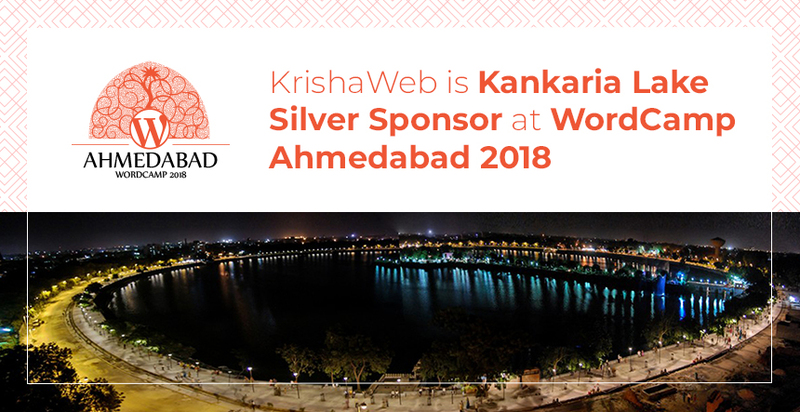 At KrishaWeb, we are proud to call ourselves one of the Kankaria Lake (Silver) Sponsors of the WordCamp Ahmedabad 2018. The event going to held on 1st and 2nd December 2018 at Pandit Deendayal Upadhyay Auditorium, Ahmedabad. WordCamp Ahmedabad is one of the biggest WordPress community events. 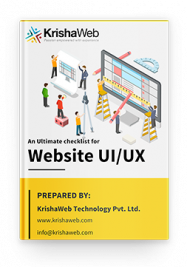 We are very much excited and happy to welcome all the attendees at KrishaWeb booth at the event. You will be able to meet our tech experts and zealous Krishaitians at the booth. What we are offering at WordCamp Ahmedabad? KrishaWeb is a digital agency that helps you transform the digital experiences. 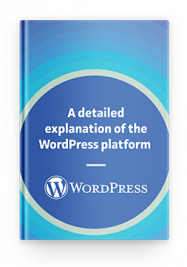 WordPress is our core expertise. We help you develop WordPress websites, develop custom modules, WordPress plugins, WordPress based Webshop and anything you have in your mind related to WordPress. We help your ideas turn into reality using the WordPress system. We have developed lots of WordPress plugins. Following are name a few of them. It is a cool plugin that lets you re-secure every user’s security by just one click. One of the easiest and the efficient way to secure every user account of your WordPress website. Struggling to keep the visitors hooked on the website? Well, here is the solution for that. Related Posts for Distinct Posts plugin lets you set up the related suggested post for each post individually as well as according to pre-defined parameters. Now you can easily show and arrange the related content as per your blog topic in few clicks only with this amazing plugin. Visit our booth at WordCamp Ahmedabad to know more about our WordPress products. Are you visiting WordCamp Ahmedabad? If yes, we have a wonderful offer exclusively for you. Visit KrishaWeb booth at WordCamp Ahmedabad and get a chance to win a Surprise gift. You will also get a chance to have cool #KWTSwags as always. Come, visit KrishaWeb booth and get your exclusive WordCamp Ahmedabad swag from KrishaWeb. We are very much excited for the WordCamp in our hometown Ahmedabad. Drop us a line if you wish to know more about our offerings and don’t miss to visit our booth at WordCamp. Eagerly waiting to welcome you at our booth.